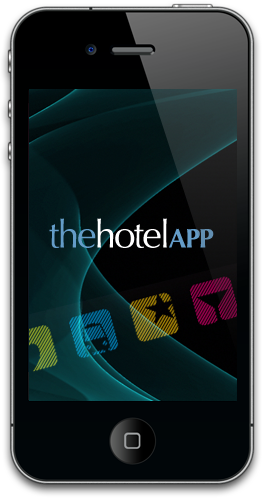 thehotelapp, designed by Legacy 3 Innovations, has been designed and developed to meet your hotel individual needs and specifications. Using the very latest in technology there is now a vastly improved way to communicate with your guests before, during and after their stay. Improving repeat bookings, increasing profits and generating your hotel an income stream from day 1! As you know today's traveller expects more from you than ever before, by developing your hotels very own smartphone app you are positioning your brand ahead of your competition and launching your offering into a whole new marketing channel. At the touch of a button you can speak directly to your customer's phone informing them of the last minute deals available or to let them know what time dinner is being served. Your guests can now ask for a wake up call, room service or a design a bespoke spa package at the touch of a button. 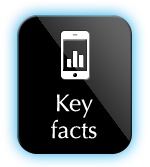 Our research and development has culminated in all your key benefits in one easy to use solution.